But another highlight for me were the appearances of James Karen ( the janitor/monster ) Sean Astin ( camp out teen ) Jeremy Miller( Growing Pains… Jeremy played a bully by the way ) and Kirk Cameron and Tracy Gold. It was also directed by Brian Peck. 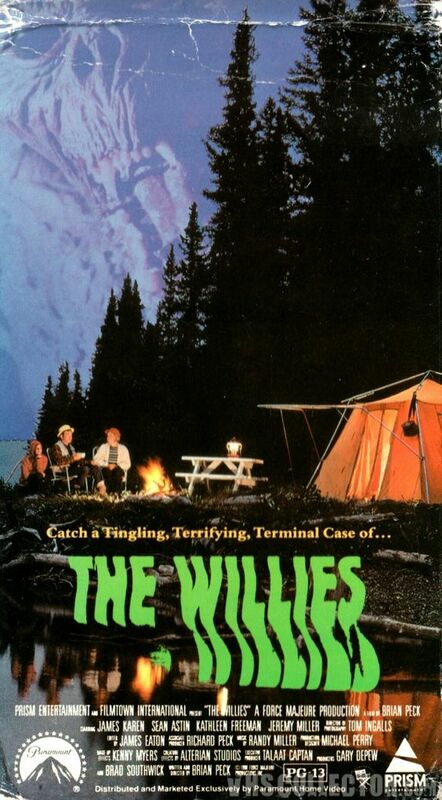 ( He played Scuz in ” The Return of the Living Dead ” ) All in all ” The Willies ” is pretty good movie.